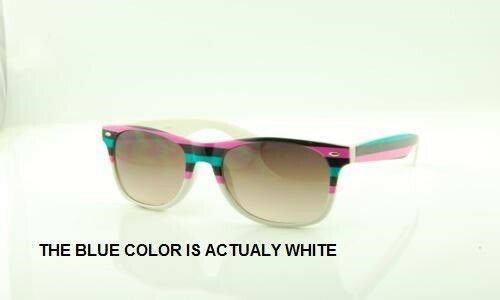 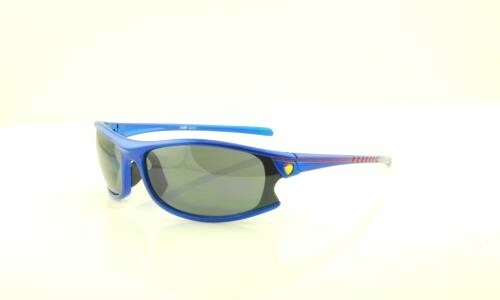 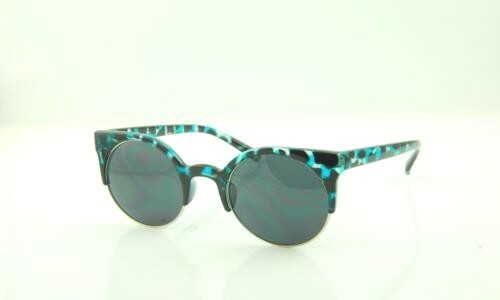 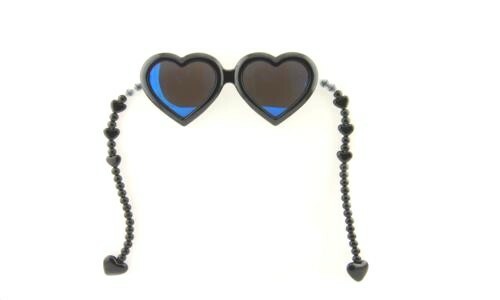 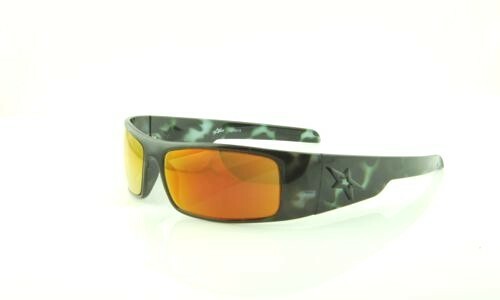 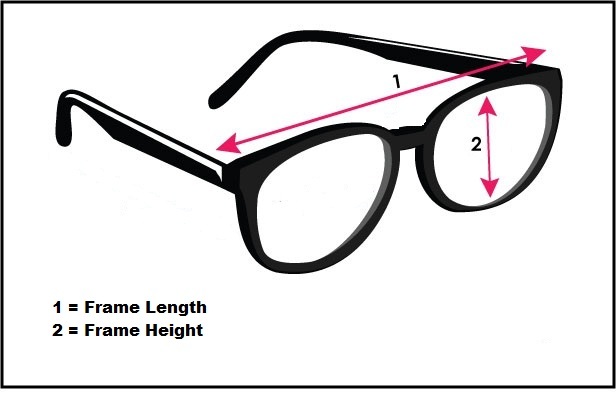 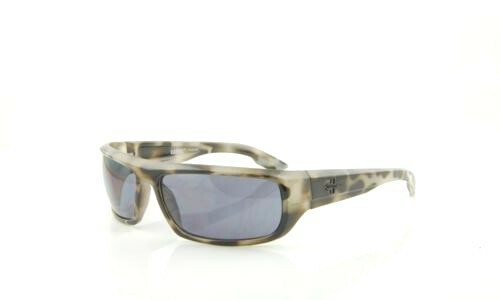 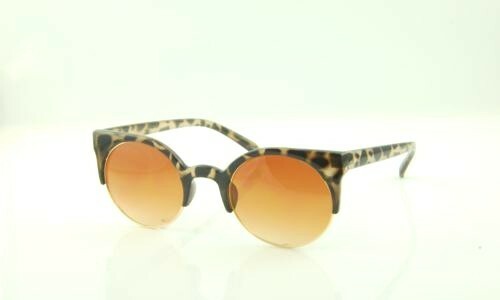 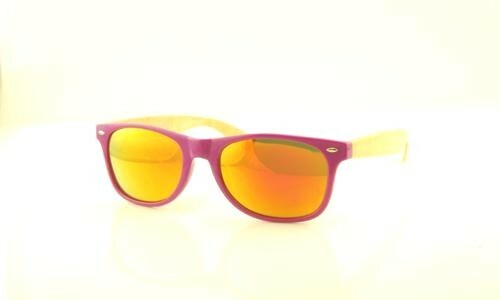 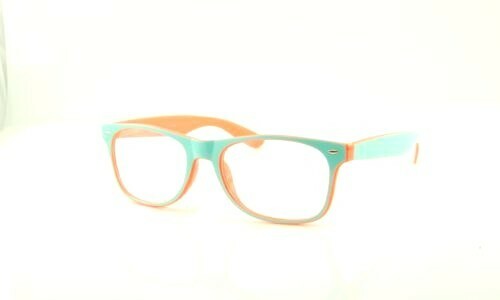 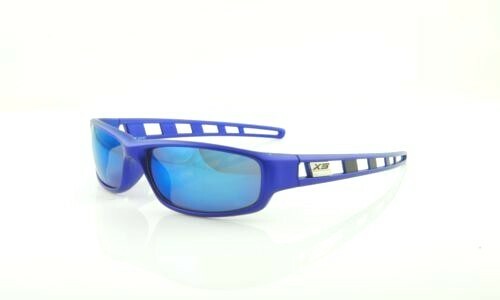 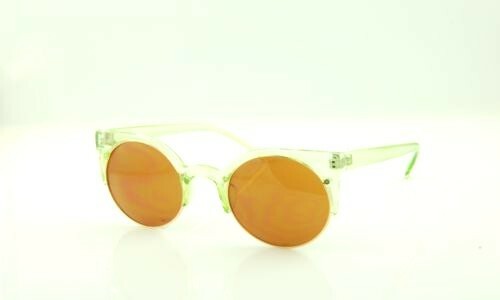 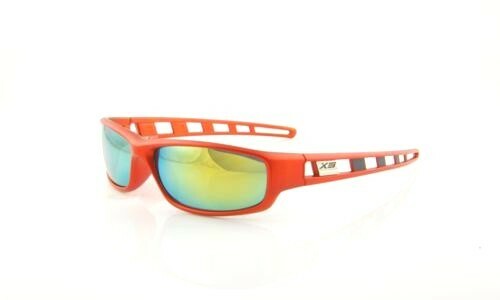 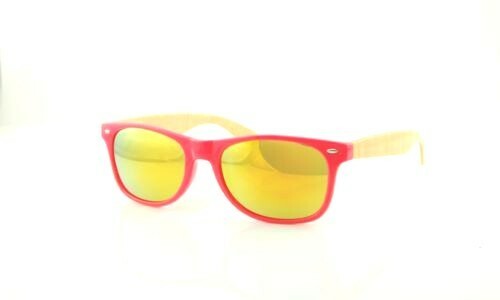 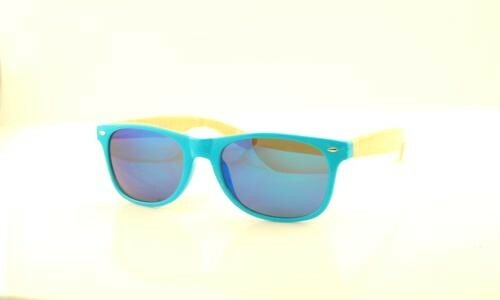 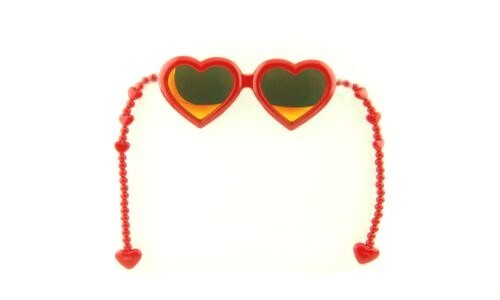 If you like blue sunglasses and looking to purchase them for cheap then SunglassesLove.com is the right place. 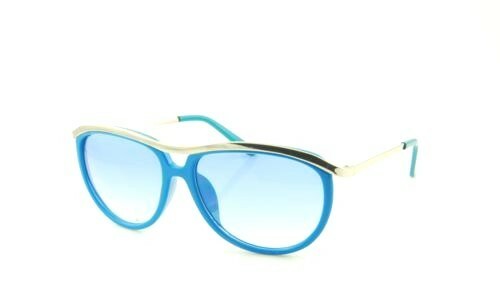 Colors add meaning to life and blue has a special slot in the color spectrum. 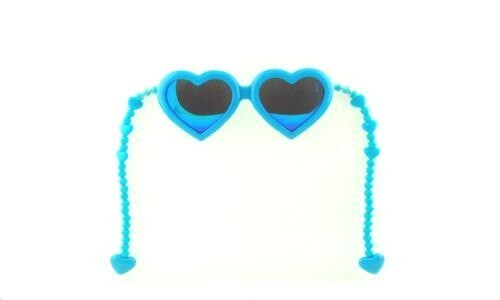 Blue is a vast color as the sky and water are blue. 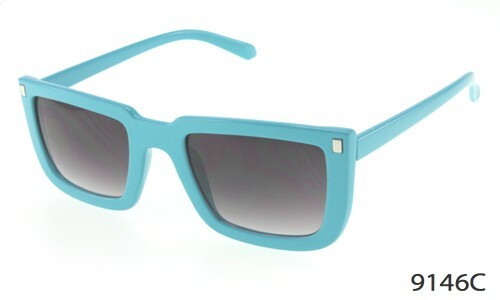 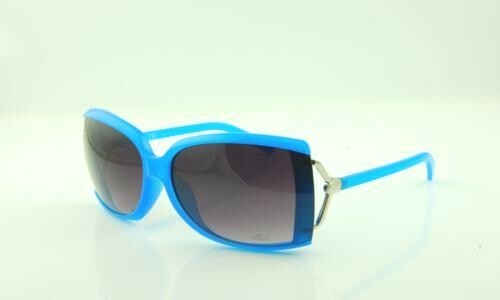 Although blue is considered to be men or boys color, it has become popular in sunglasses for ladies and women too. 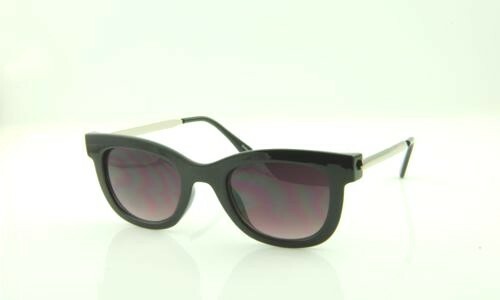 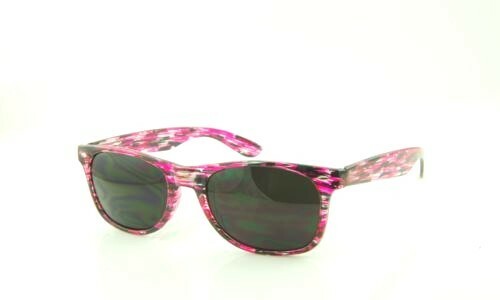 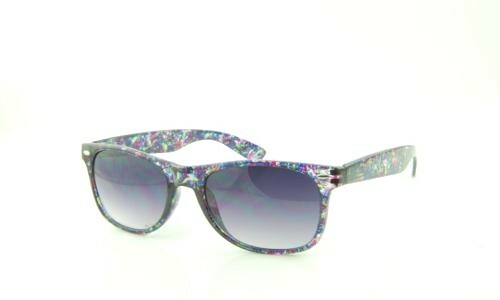 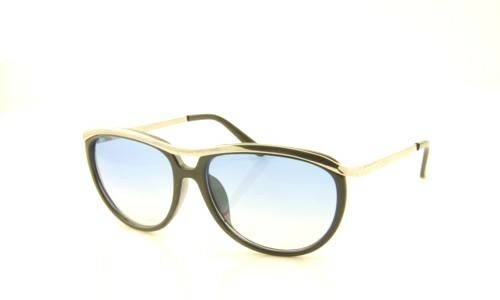 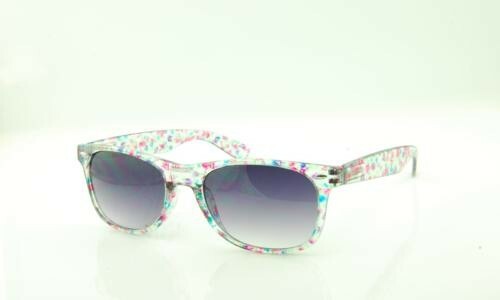 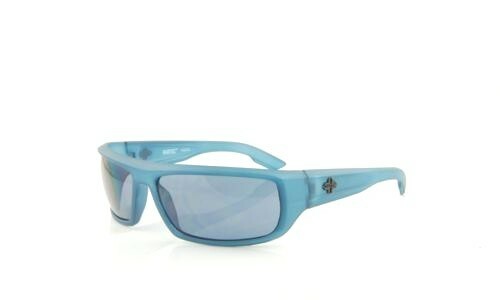 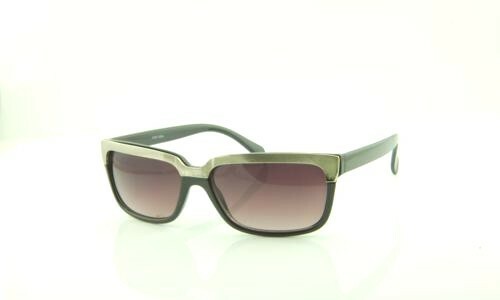 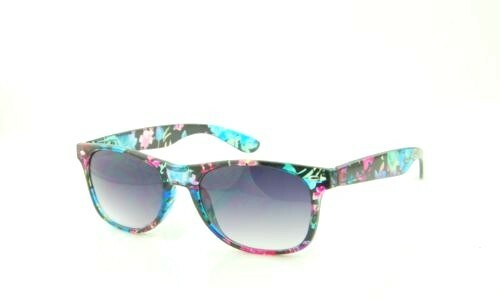 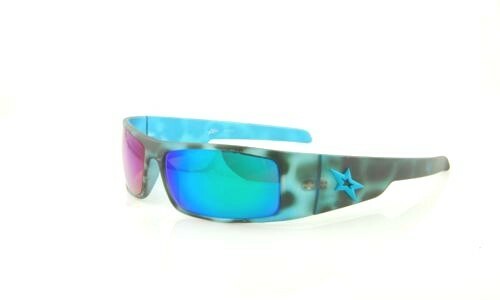 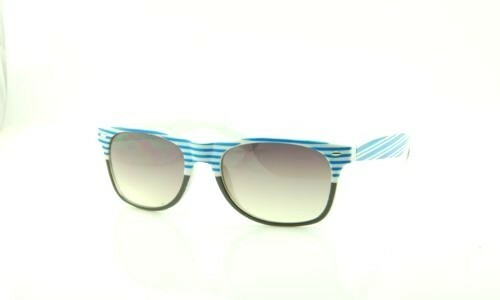 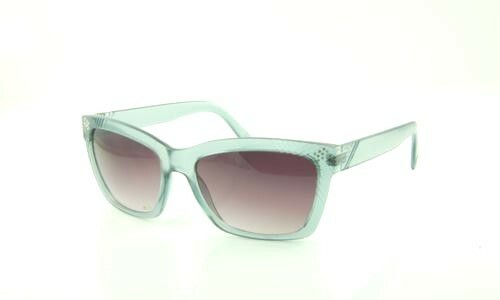 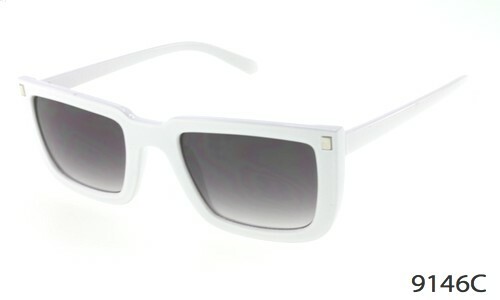 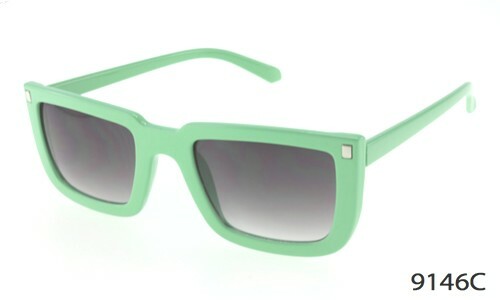 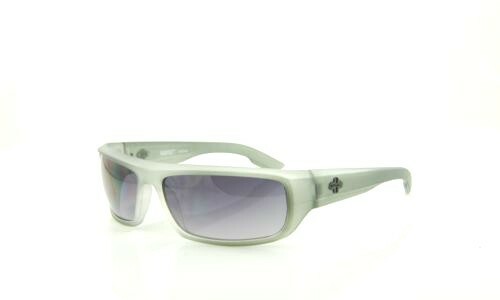 Sunglasses with a combination of blue and other subtle colors such as black and white are the best sellers. 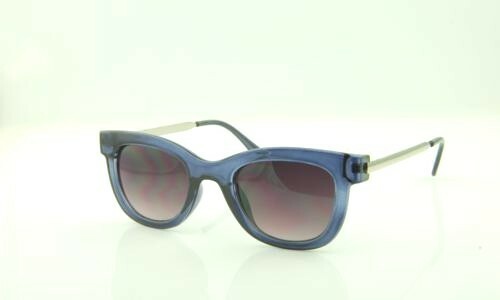 We very carefully study the contrast of colors and design our sunglasses with the best blend of colors so that they look pleasing to eyes and at the same time adds character to the face. 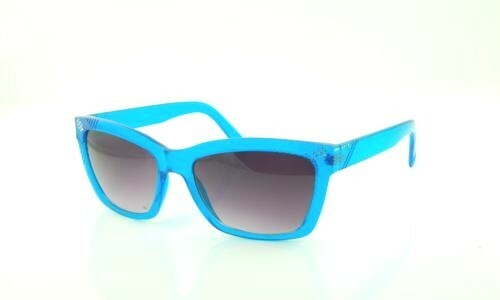 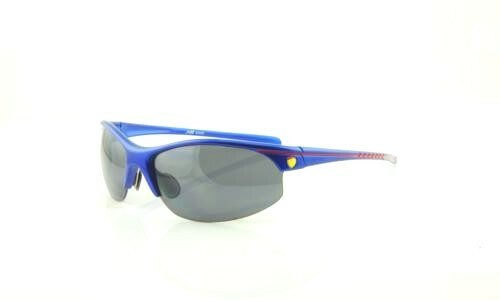 We have a huge collection of cool designer blue sunglasses for everyone including men, women and kids. 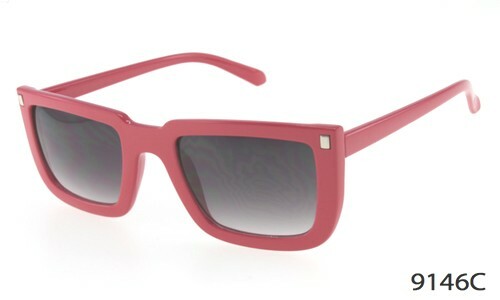 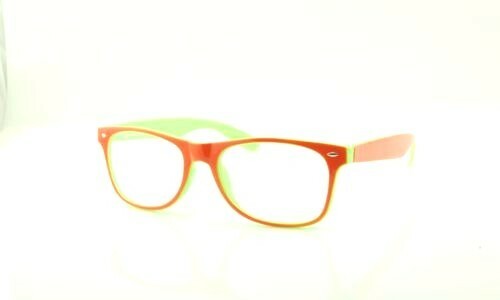 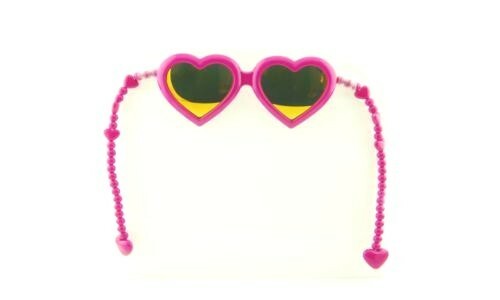 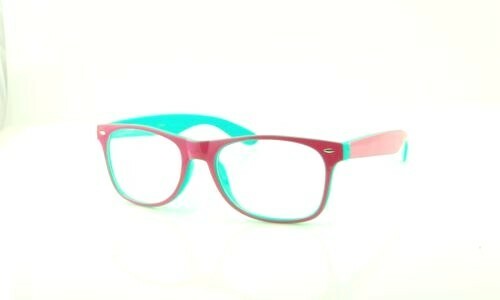 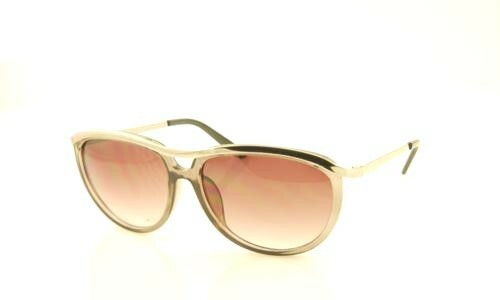 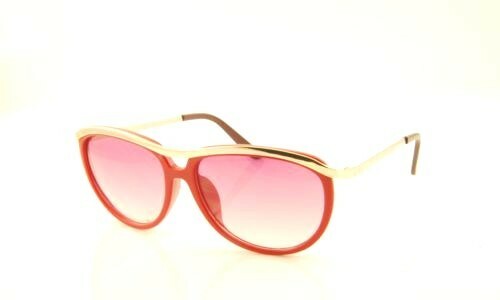 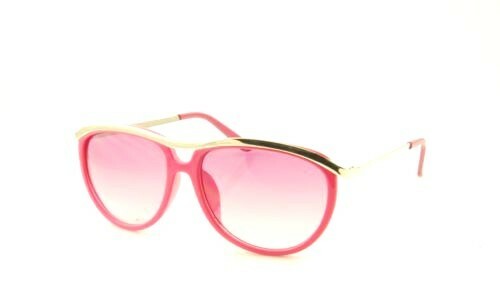 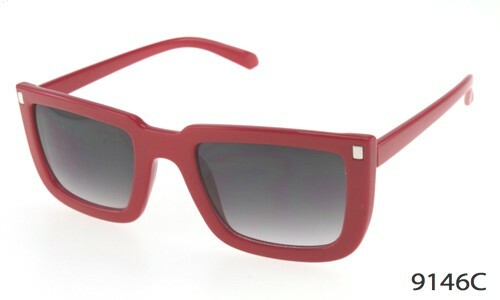 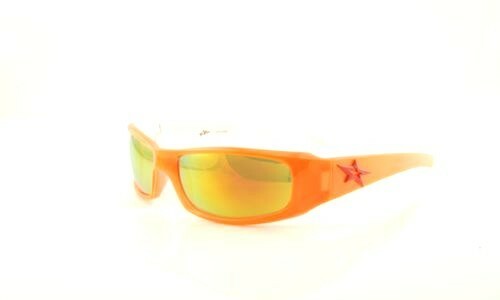 Our sun glasses are cheap as compare to the expensive big brand names. 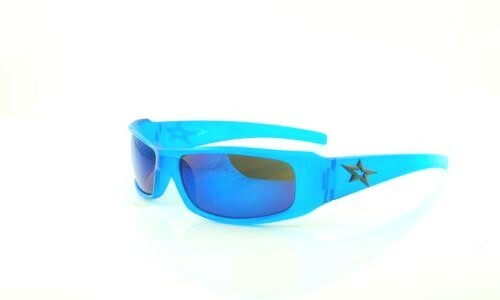 We have blue sunglasses in styles such as small, large, plastic, oversized, aviator, wayfarer, polarized, biker, sport, fashion, celebrity, reading, rhinestone, tattoo, vintage, retro, fashion, mirror, metal, and more. Although the designers name that we sell are not famous but rest assured they are much better quality lens than the inexpensive replica sunglasses sold online. Moreover all our blue sunglasses are legal and authentic. 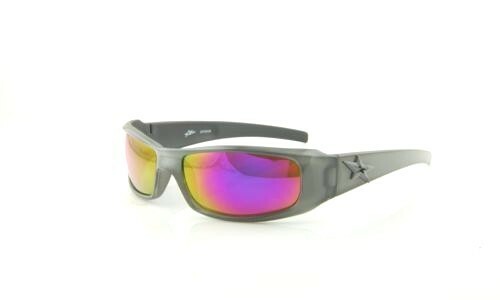 Our customer service is the best and we offer free shipping on all orders. 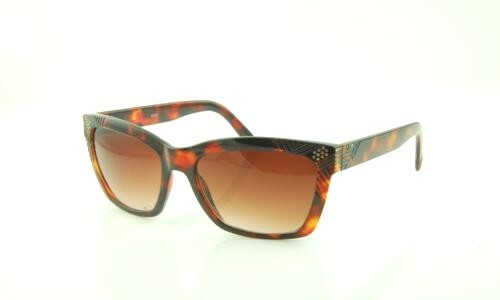 Do not hesitate to contact us if you need any help with your purchase.